 ALLDATA Archives - AutoNetTV Media, Inc. This week the Top Shops deadline is here, GAAS Chairman Dave Caracci retires, the new SCRS chairman looks to expand education opportunities and ALLDATA adds 2010 model year vehicles. This week iATN allows students to join, ALLDATA adds to its database, a California court rules in a collision claims case and Timken teams up with ExtremeWrench.